Norway’s gaming regulator has taken a further step in punishing online gaming operators who are operating illegally to its potential Norwegian customers. Facebook, the world’s most popular social network complied with a request sent by Lotteritilsynet to remove pages of online gaming operators who are illegally marketing their services and products to Norwegian customers. With this move, a total of 20 pages were removed by Facebook at which these were submitted by Norway for removal. In addition, the Norway gaming regulator has also been in touch with Youtube to have all illegal gaming content targeted to Norway customers removed. The gaming regulator further went on to send letter to foreign operators warning them of illegal gaming as well as reminding them of the Norway’s gambling laws. 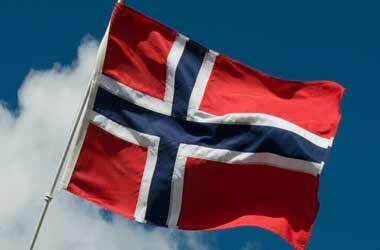 Some companies have also publicly stated that they operate in accordance with Norwegian law, and it is wrong. The foreign online gaming companies are using increasingly famous Norwegian spokespersons or ambassadors in an attempt to market the games in Norway & these individuals thus contribute to the illegal marketing. In the letter, we make it clear that it may be appropriate to respond directly to these persons unless the illegal marketing lapses. Amongst the 20 listed online gambling sites include PokerStars, Betsson, Unibet, NordicBet and Betsafe.